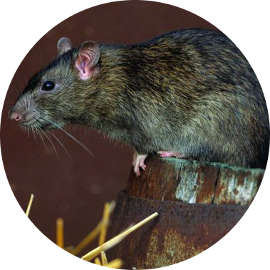 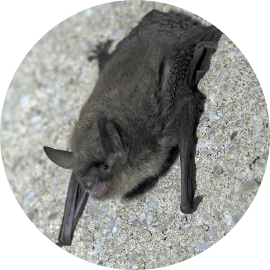 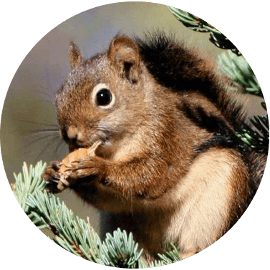 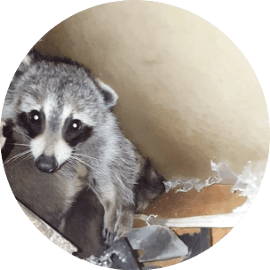 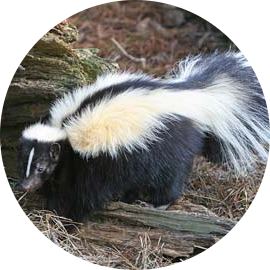 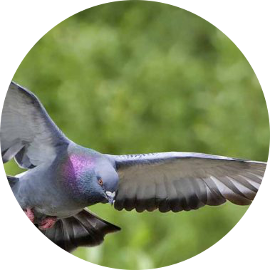 Our Services - SIA Wildlife Control Inc.
SIA Wildlife Control provides industry standard pricing and top quality pest control services to the Greater Toronto Area. 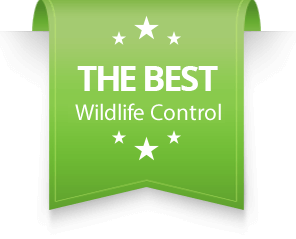 Below you can find all the services offered by us in the wildlife control industry. 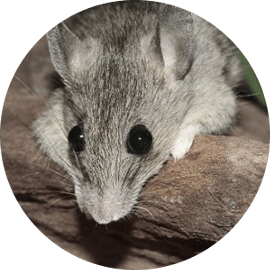 Almost every home has a certain amount of mice population inside the attic, wall spaces and voids…. 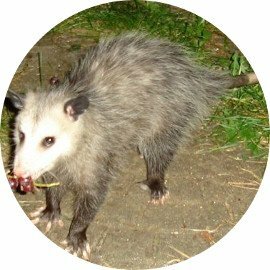 Pest or Wildlife problem? 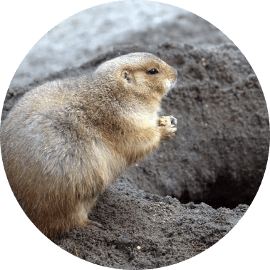 Just get in touch!